Is age really just a number, especially when it comes to dating? Some research shows that, if you want a lasting marriage, it might be better to marry someone who is close to your age. Seniors make up one of the largest demographics in the world. As of 2012, 11% of people (or 809 million) were over 60. If you are part of that group, and you are single and interested in dating someone in your age range, the top two dating site options are OurTime and Silver Singles. Before you join either site, though, we’d like to tell you a little bit more about them. We’ve included links below if you want to jump to a particular section. We think it’s best if you learn about OurTime and Silver Singles in a general sense before we dive into each site’s details, so that’s what this section is for. 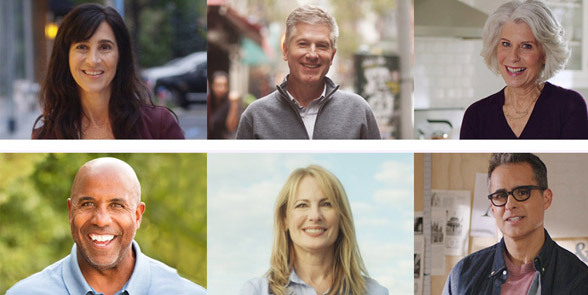 Founded in 2001 by the same folks who brought you Match.com, OurTime was one of the first senior-focused dating sites. Now that these singles didn’t have to worry about sorting profiles by age, they could spend more time honing in on more important dating preferences such as education, lifestyle, and religion. Around the mid-2000s, when mobile dating first hit the scene, OurTime launched an app for Android and iOS that was (and still is) absolutely free to register for. Silver Singles came along a few years after OurTime (2004). It’s a sister site of Elite Singles, a platform for busy professionals who want to find a serious relationship. As you can see, Silver Singles has a free membership, and it gives you access to a lot of helpful features. Silver Singles is also available for free via the Google Play Store. In our experts’ minds, Silver Singles slightly edges out OurTime because it really does put a heavy focus on quality, not quantity. In the ABBA song “Money, Money, Money,” the ’70s pop group sings: “All the things I could do/If I had a little money/It’s a rich man’s world.” Money is at the top of most singles’ minds, especially if they’re new to online dating. And that’s fair. Here are the pricing breakdowns for OurTime and Silver Singles. When you first sign up for OurTime, unless you choose a paid membership right away, you’re given a free membership that will last until you hide your profile or delete the membership. You’re able to fill out a profile, upload several photos, browse for matches, receive matches every day, and communicate in numerous ways, including favoriting profiles. As you can see, it’s probably best to choose the six-month membership because it’ll save you some money. No matter which paid membership you choose, though, you’ll have access to all the features we’ve already mentioned as well as two-way messaging, seeing who’s viewed or liked your profile, and much more. 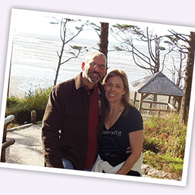 Silver Singles, like OurTime and most dating sites out there, also has a free membership that’s available to anyone. The free membership allows you to take the personality test, receive your unique results, search through the millions of profiles on your own, get daily match recommendations sent to your inbox, and send virtual smiles, among other features. If you know that Silver Singles is the dating site for you, we’d recommend you go ahead and choose the 12-month membership — you’ll get more bang for your buck. Upgraded memberships like these allow you to send and receive messages and have your profile highlighted in search results, among other benefits. While both OurTime and Silver Singles offer free memberships, we’re giving this round to OurTime for its cheaper paid memberships. However, it’s really an apples and oranges comparison because, while OurTime may be cheaper, Silver Singles offers totally different experiences and features. It’s true that OurTime and Silver Singles both cater to mature daters, but that doesn’t mean their demographics are exactly the same. That’s why we wanted to give you a deeper look into what you can expect from each. OurTime is a premier senior dating site with millions of members, and that doesn’t even include the 8.9 million people who visit the site every month. As you can probably imagine, OurTime’s target demographic is singles in their golden years. Mature men and women from all over the world use OurTime. While a majority of OurTime’s members are at least 50 years old (anyone over 18 can join), they aren’t all alike in terms of location, sexual orientation, religion, education, appearance, and ethnicity. OurTime members are as diverse as the world, so you shouldn’t have any problem finding someone special who meets your wants and needs. Silver Singles is even more niche than OurTime because not only is it meant for over-50 singles, but it’s also meant for highly educated, commitment-minded over-50 singles. So it’s not really that surprising that Silver Singles’ user base is smaller, to some degree. Thousands of people have joined the site since 2004, and approximately 85,000 people visit the site every month. We expect those numbers to continue growing as the years go on. If size is important to you (no pun intended), we’d suggest trying OurTime. The site may be able to increase your odds of finding your ideal match. However, don’t discount Silver Singles. Remember that the story of David and Goliath proves that sometimes size doesn’t matter. 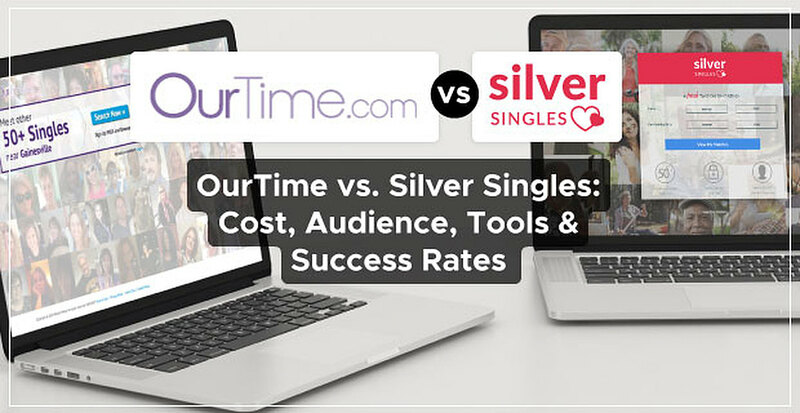 Whether you’re looking into OurTime, Silver Singles, or both, it’s important to know how the sites are going to find you potential dates and partners. Read on to learn more about all the matching features available to you. Once you create a profile with information about yourself and specify your preferences on OurTime, you’ll start receiving compatible matches. Then it’s up to you to start flirting and/or messaging, or you can wait for the other person to initiate contact. OurTime also allows you to view profiles on your own. The site has a variety of filters, including age, gender, personal habits (e.g., smoking), geographic location, and family life (e.g., kids or no kids), to help you narrow down the options. We’ve mentioned it a couple times already in this article, but Silver Singles is known, in part, for its initial questionnaire that helps identify your personality and dating desires. It should take you 10 minutes or so to complete this step, depending on how long you think about your answers and what you want to put in each section. The site will then use this to find you matches. 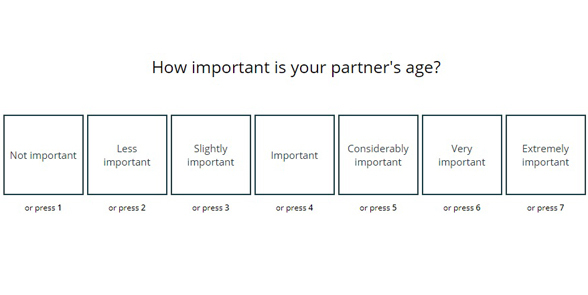 Silver Singles has a unique questionnaire that goes beyond surface-level dating preferences. In addition, Silver Singles provides basic and advanced search options, so you can get into the driver’s seat of your dating life if you want to. Silver Singles has such an intricate algorithm that it’s hard not to declare it a winner over OurTime — at least in this section. We could talk about OurTime and Silver Singles’ histories, prices, user base, and features all day, but probably the most convincing aspect to you is how many dates, relationships, and marriages they’ve been responsible for. OurTime has been around for almost 20 decades, so it’s definitely racked up its share of success stories. OurTime is responsible for dozens of dates and relationships. You can read dozens of them on the site’s Success Stories page. Not to mention OurTime has 3.5 stars out of 5 on Google Play and 2.5 stars out of 5 on the App Store. During our research, we found that Silver Singles has led to countless fun dates, fulfilling relationships, and long-lasting marriages. Silver Singles users have given the app 3 stars out of 5 on Google Play. We’ve seen and heard a lot of great things about OurTime and Silver Singles, but Silver Singles wins this round in a photo finish. This was a close call — OurTime and Silver Singles have a lot of similarities. At the end of the day, though, if we had to choose, we’d choose Silver Singles. The final decision is up to you, of course, so you may as well give both a try. There’s really no risk in doing that because OurTime and Silver Singles have those free trials and memberships.